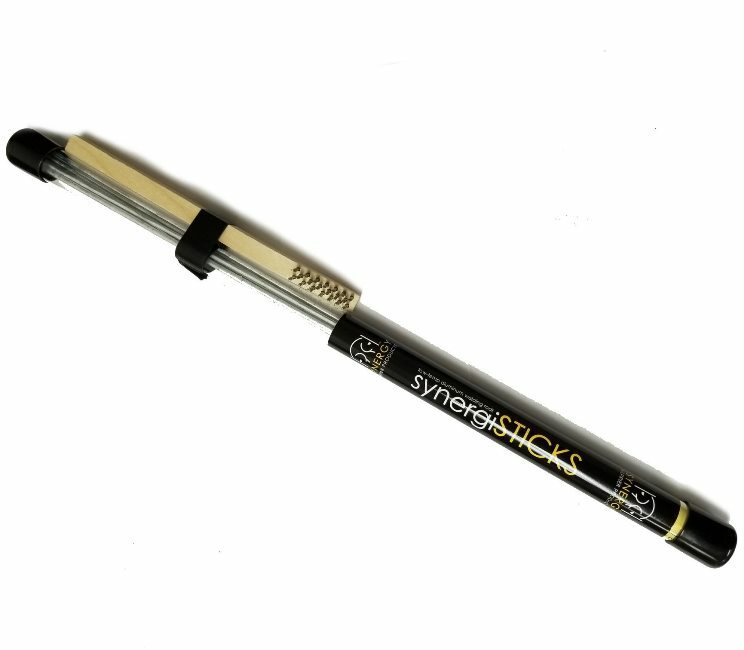 Synergi Sticks are alloyed from pure virgin metals and provide farriers with a tool to braze aluminum and zinc-based materials using a low-temp, MAPP or propane hand-held torch without the use of flux. In addition the rods produce no fumes and can be used for multiple purposes, including, adding extensions such as trailers, lateral support, or extended heels, utilizing inserts to fabricate bar shoes of any type and strengthening high-stress areas. Tubes contain six 18 inch rods, an instruction sheet, and a small, stainless-steel brush.